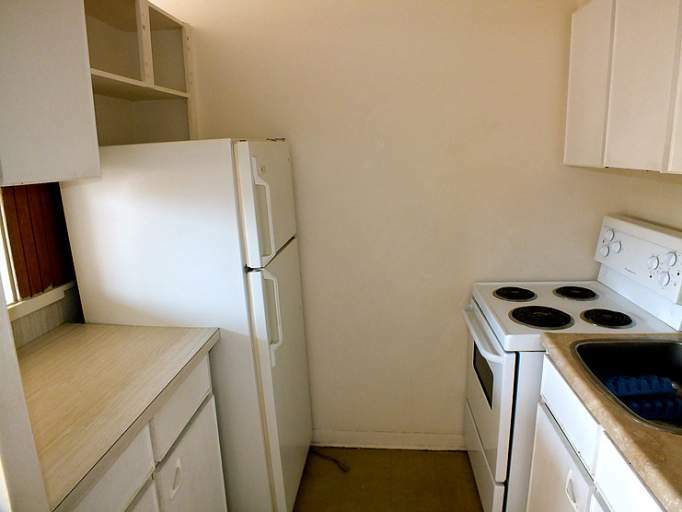 Welcome to the Enfield Apartments! 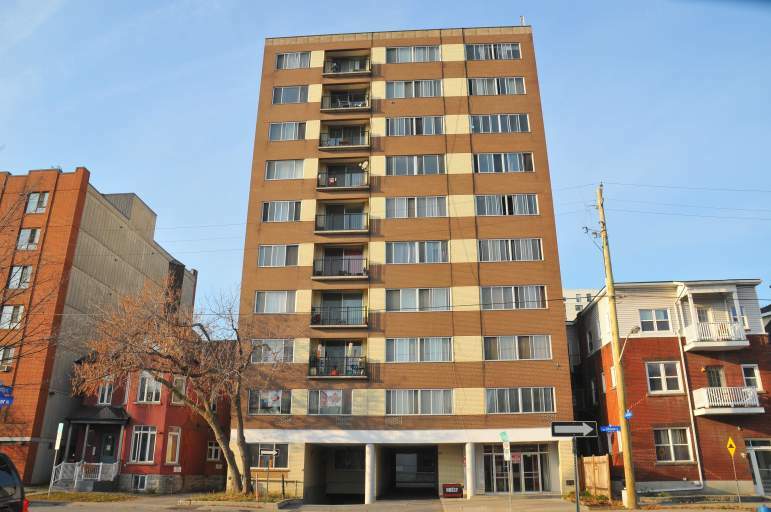 This beautiful mid-rise building in Centretown offers bachelors and 1 bedroom apartments. Situated between Bank and O'Connor, you will find yourself residing in a cozy apartment located in a peaceful neighbourhood, away from the lively Bank Street. 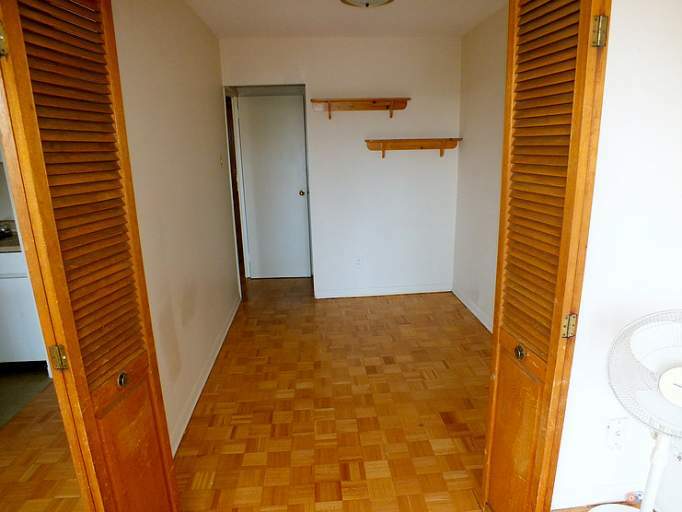 Each apartments consists of hardwood flooring throughout and large windows and two necessary appliances. 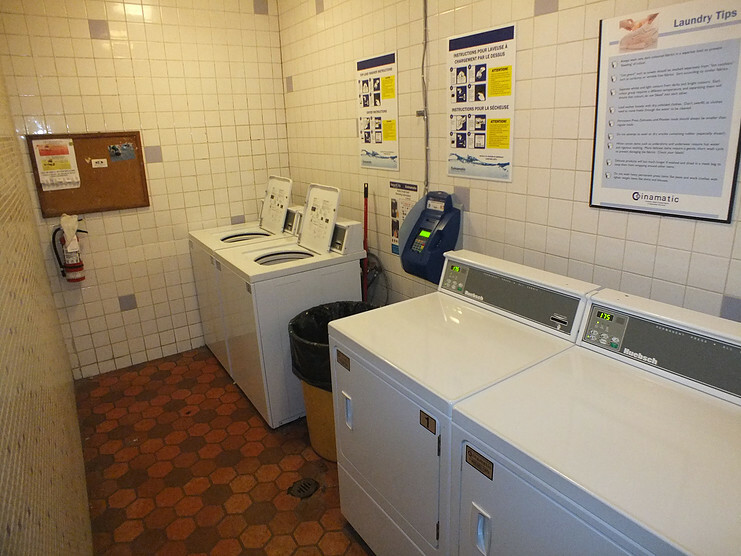 Laundry facilities and stroage lockers are available on-site. 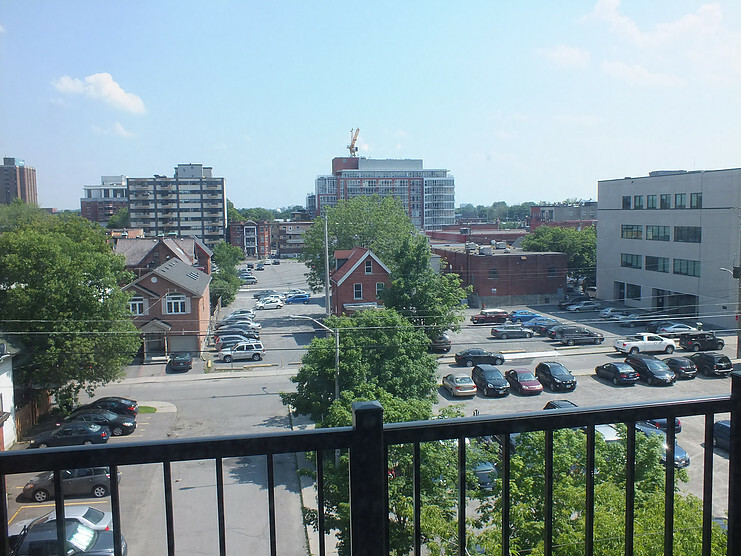 Centretown offers an enjoyable living experience for couples, professionals and students. 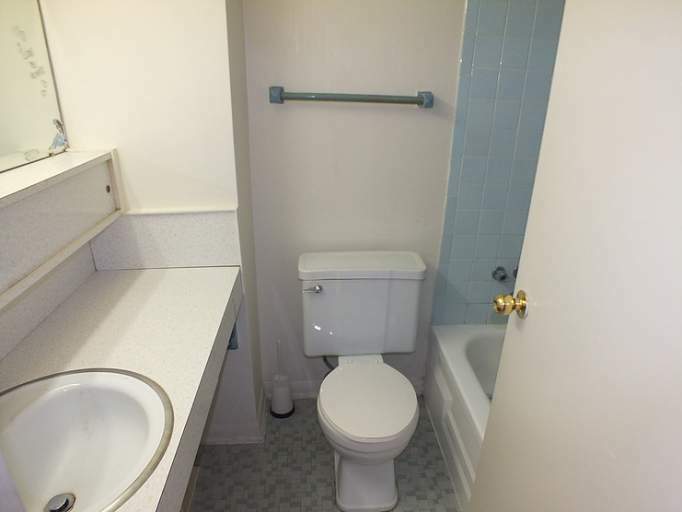 Residents can appreciate the close proximity to all the necessary amenities. 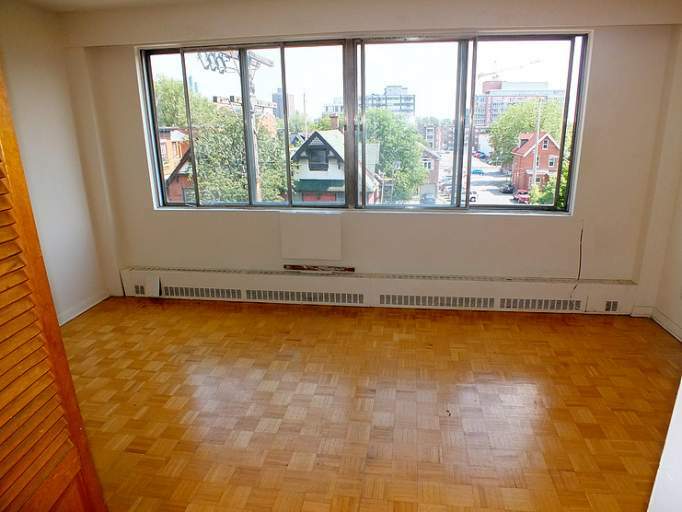 You will find shopping, restaurants, coffee shops, museums all within a stone's throw away.